Regional Secretary Atty Jamar M. Kulayan inspiring his team to do more in terms of delivering results and outcomes. Senior managers at the Regional Office of DepEd-ARMM - from Secretary to Directors - convene today for a 3-day strategic planning workshop to plot direction, priorities and commitment for the current term. 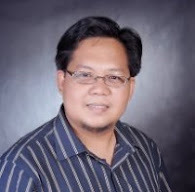 This workshop builds on the recent ARMM-wide Strategic Planning Workshop facilitated by the Department Academy of the Philippines (DAP) and the Strategic Planning Workshop conducted by DepEd Central Office. Regional Secretary Atty Jamar Kulayan emphasized the a change mindset, from merely complying, from "If I want to ..." towards "we NEED to ...". We have only up to 2015 before the emerging Bangsamoro political entity. 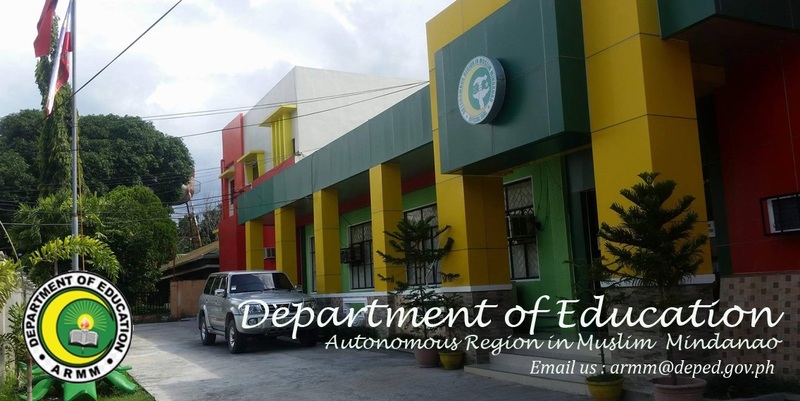 Therefore, given the limited time and resources, DepEd-ARMM needs to be strategic. "We might fail, but this should inspire us to do more, to work harder". Secretary Kulayan in his direction setting, presented core indicators that matters by 2015, making real change and big difference in the lives of school children and teachers. He also shared his learning about education reforms in Naga and the reform leadership of the late Jessie Robredo. BEAM-ARMM Program is on board supporting this initiative.